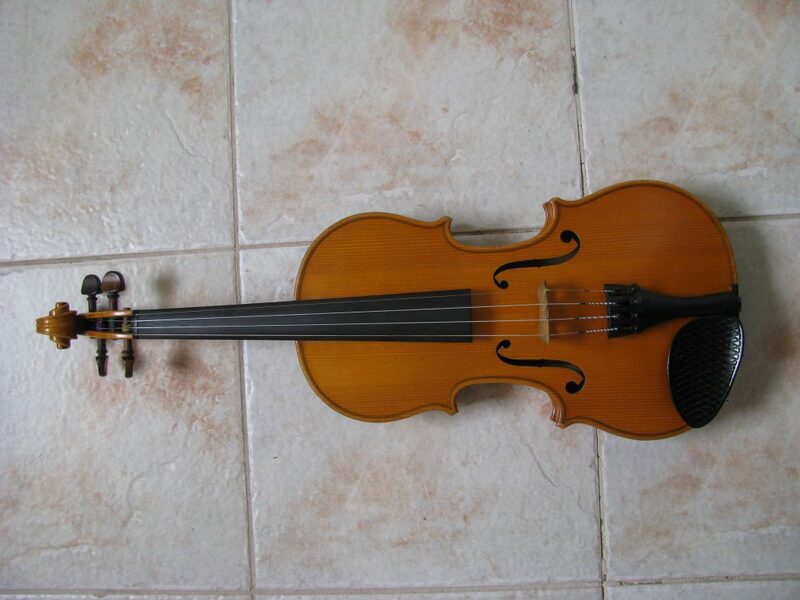 1975 Capela violin, made by Cremona award-winning Portuguese brothers. In excellent condition. Would suit tertiary student or young professional.